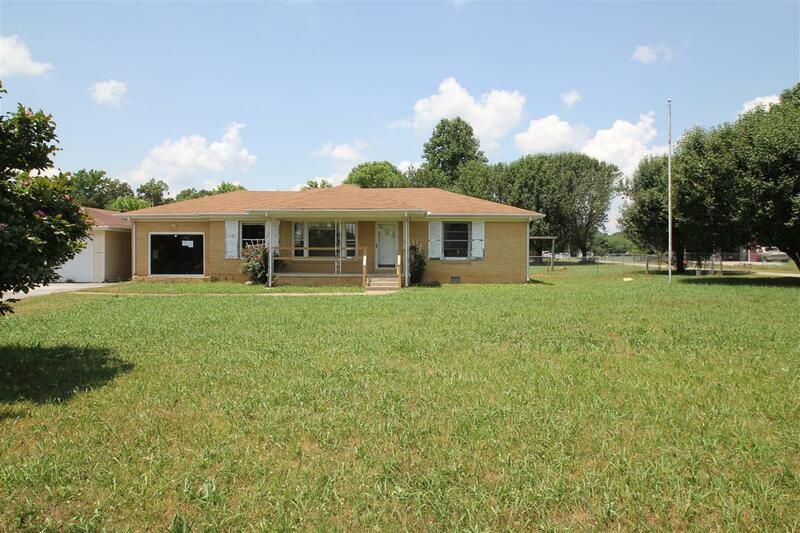 3 bedroom Brick home with 2 car detached garage and fenced yard. Case #483-327208. FHA insurable with escrow, subject to appraisal. Owned by US Dept of HUD, Sold as-is. Additional notes attached.